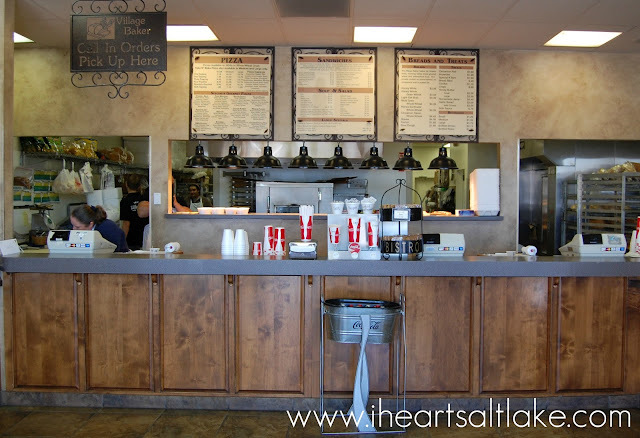 Recently we made a visit to Village Baker in West Jordan. 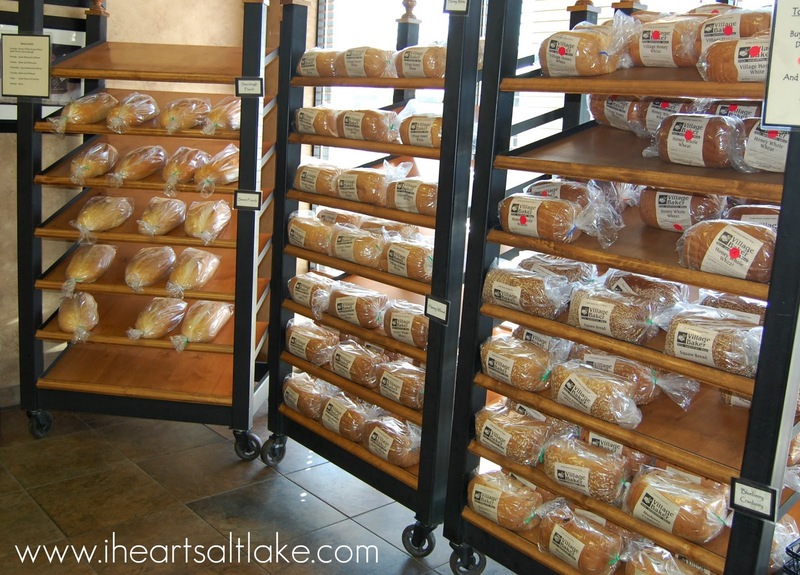 We had heard so much about the delicious breads, pizza, cookies, sandwiches and more. We had to try it out for ourselves. We loved everything we sampled and can't wait to go back for more. 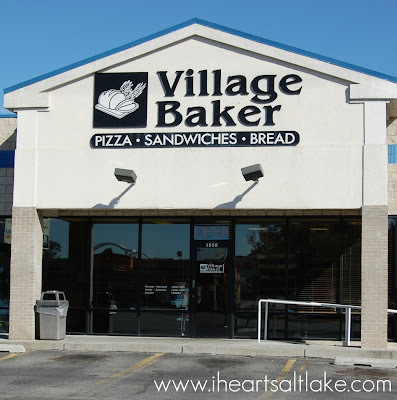 Village Baker makes and bakes their own breads and cookies fresh each day. They offer 8 types of bread alone. There are also plenty of cookies and brownies to make anyone happy. They make their own sauces too. 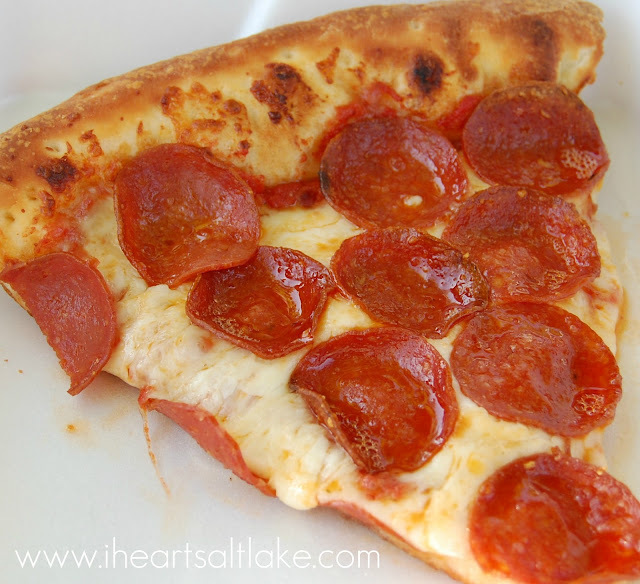 Village Baker offer a daily lunch special of a slice of cheese or pepperoni pizza for only $1.99. It's such a big slice it really fills you up. Perfect for a quick lunch. 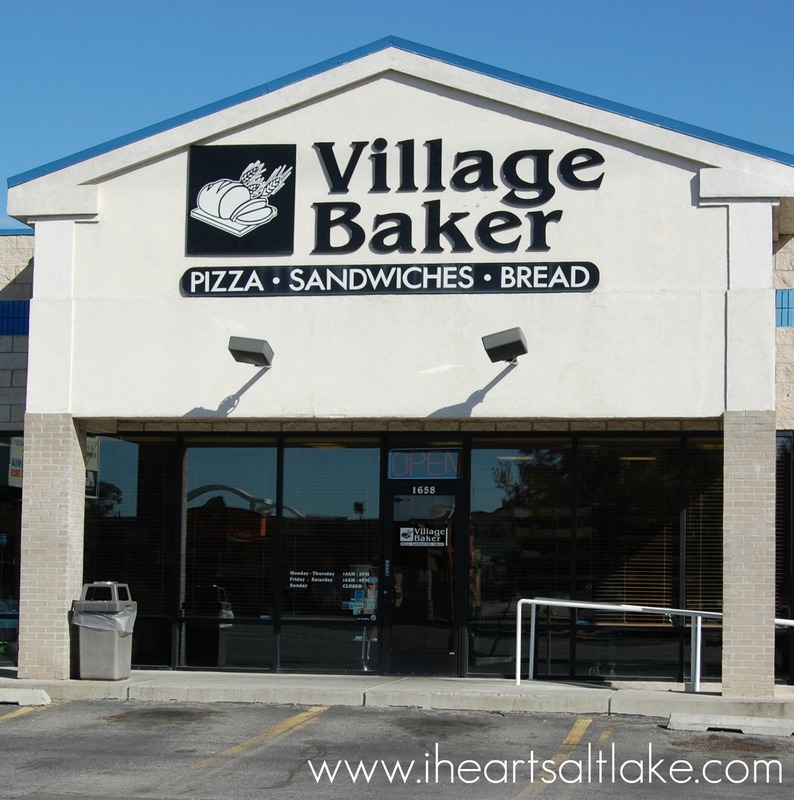 There are also plenty of sandwiches being made at Village Baker. They are made to order, so they are fresh and delicious. 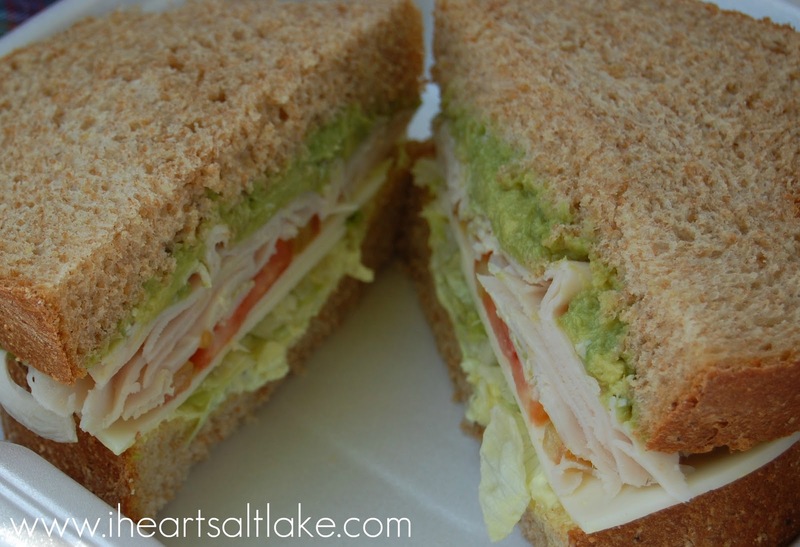 Sandwiches can be ordered in half sizes too. But don't stop with a sandwich or pizza, Village Baker also has soups and salads. But make sure you save room for dessert. Each day they make special k bars, cookies, cinnamon rolls and other treats on a rotating schedule. Village Baker doesn't have seating. It's a walk-up and order or call ahead and order take out place. Just don't forget to buy a loaf of bread for home.